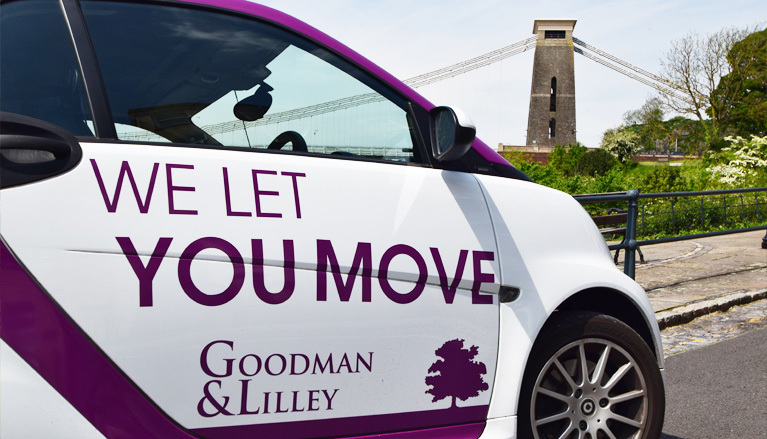 As a leading independent Lettings specialist encompassing the Bristol & North Somerset areas, we simply deliver to all of our clients high standards of service and high quality Tenants. We take the time to understand what you’re looking to achieve and what sets your property apart. 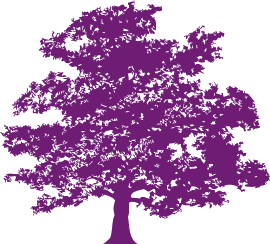 We tailor our service to match your needs, ensuring you gain the right tenant time and time again. Whether you’re looking for tenant only or full property management, we provide hassle free services alongside a dedicated lettings and property management team, which bring with them over a decade of local experience. In turn, this provides you with complete peace of mind that your property investment is in the right and safe hands. 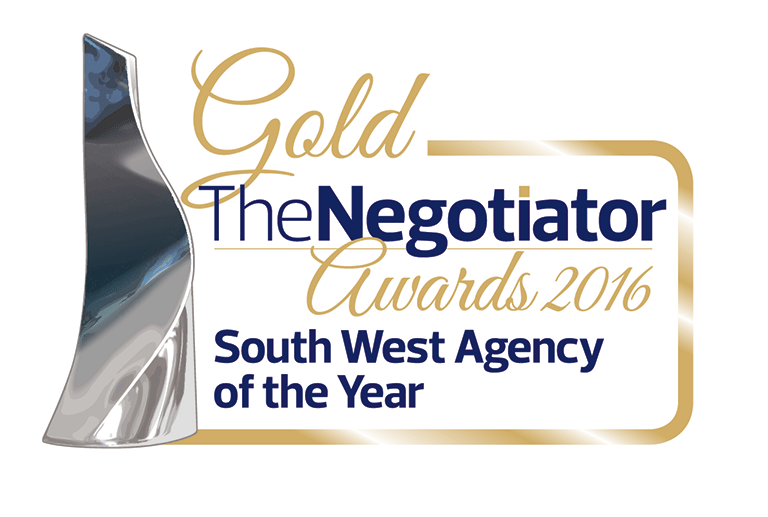 Goodman & Lilley work hard to be unlike any other Lettings Agent. Dedicated qualified Lettings staff that are always available for both Tenants and Landlords. Tailor-made service packages to bring the results you want from your investment property. Free impartial property advice with no obligation. Continuous online coverage ensuring maximum exposure - including Rightmove.co.uk & our own popular website goodmanlilley.co.uk. Innovative and pro-active marketing approaches to help secure new Tenants. Advice on up- to- date legislation and safety requirements. In-depth property inventories and schedule of conditions produced by accredited Inventory Clerks. Secure deposit protection via The Deposit Protection Service (DPS). Quarterly home visits with detailed reports. Clear and concise statement of accounts. Insured, trusted and local professional contractors.